Saint James Catholic Church, St Andrews. A few days ago I posted an HDR of the interior of this little church, thought I’d show you the outside too. 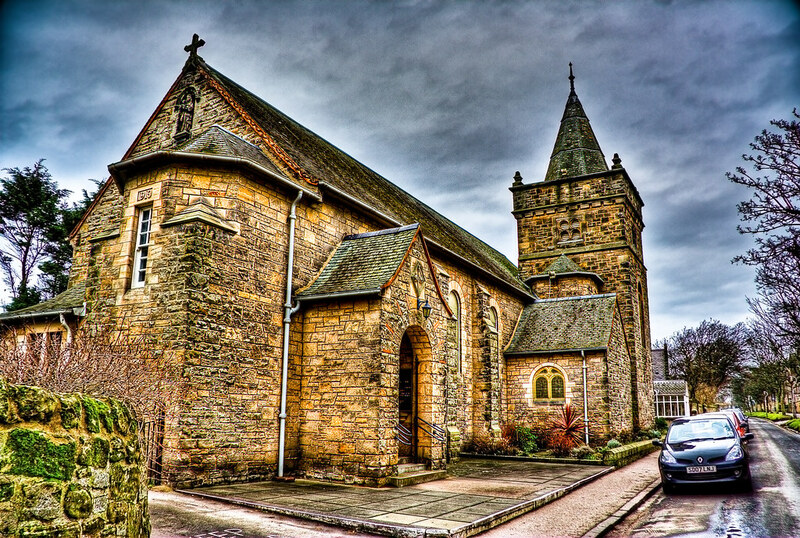 This entry was posted in Church, Scotland, St Andrews and tagged chapel, Church, fife, hdr, scottish, skreid, St Andrews, street, tower, town. Bookmark the permalink.